I woke up this morning to text messages from Facebook letting me know someone was trying to change the password to my account. I had email messages too, that allowed me to report the suspicious behavior to Facebook. 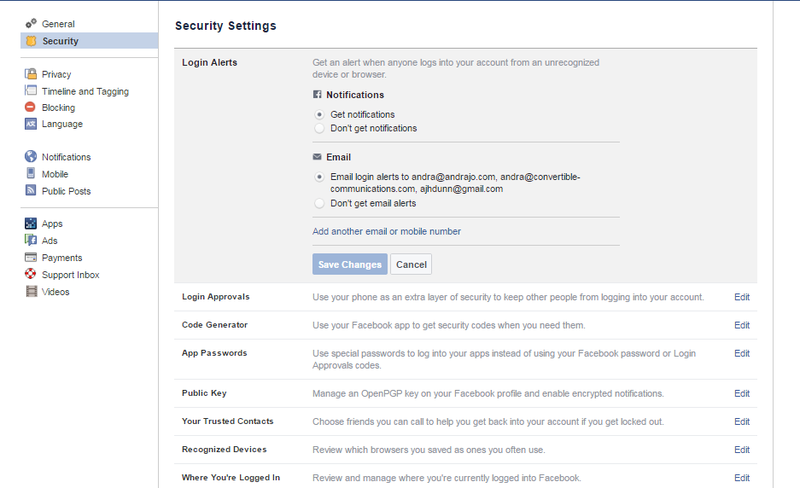 Under your Facebook Account Settings, click on the Security tab. From here, there are two options to turn on. 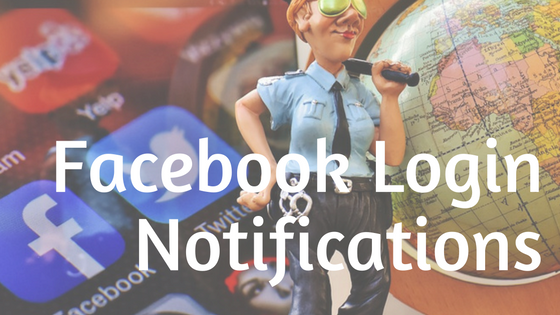 First, turn on Login Alerts so that you get an alert when anyone logs into your account from an unrecognized device or browser. The next step is to activate Login Approvals. Once you have this feature setup, you will get a text message on your mobile device whenever you are logging into your Facebook account. Facebook will ask you for the code that was texted to you before it will allow you to login or change a password. You will need your mobile device nearby when as you set this security feature up, as you will get a text message with a code to confirm the activation. Once you have completed these steps, you can sleep soundly knowing that if someone is trying to change your password at midnight they will be unsuccessful.